2) How can I get a sample to check your quality9 We'll provide sample after you pay sample charge to us, at usual the sample charge is USD100 per piece. 3) How long can I expect to get the sample9 At usual 5-7 days after receive the sample charge & design file. 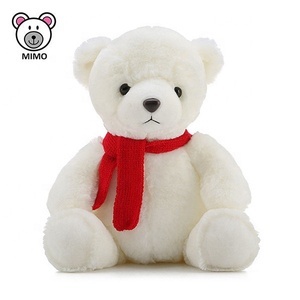 4) What about the lead time for mass production9 Honestly, it depends on the order quantity and the season you place the order. 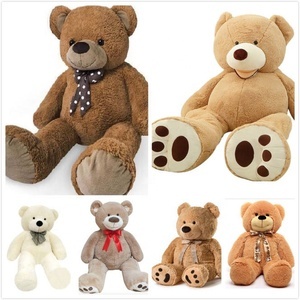 Brand New Plush Custom Teddy Bear For Valentine's Gifts 10" 12" 16"
And all your samples can be negotiable, meantime the sample time will be much shorter than normal. Q4.What is the sample time9 It is 5-10 days according to the different samples. Q6.How about the sample freight9 If you have an international express account, you can choose freight collect. 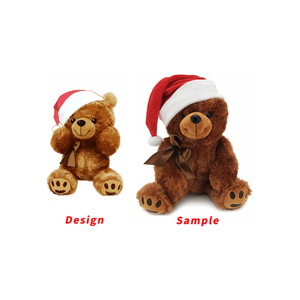 If you want the sample urgently, it can be done within 3 days. Q: How about the sample freight9 A: If you have an international express account, you can choose freight collect. If we does not meet the requirements in your contract, will refund your covered amount. 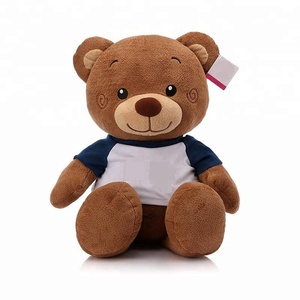 1 YRS Yiwu Kingdom Toys Co., Ltd.
Alibaba.com offers 43,107 custom plush bear products. 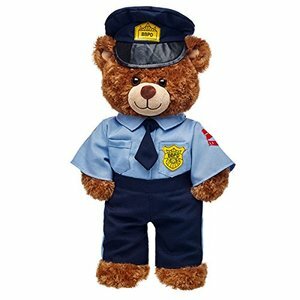 About 87% of these are stuffed & plush animal, 1% are decorative flowers & wreaths. 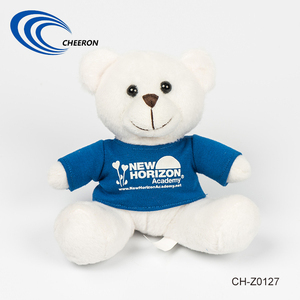 A wide variety of custom plush bear options are available to you, such as free samples, paid samples. 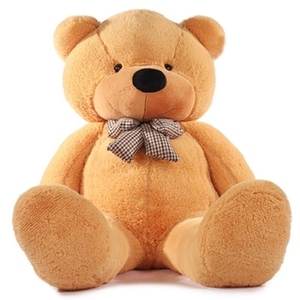 There are 43,107 custom plush bear suppliers, mainly located in Asia. 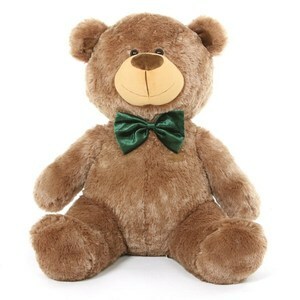 The top supplying country is China (Mainland), which supply 100% of custom plush bear respectively. 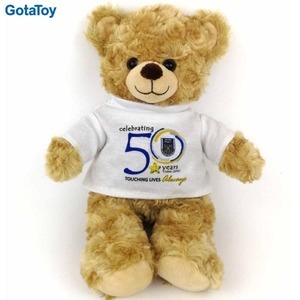 Custom plush bear products are most popular in North America, Western Europe, and Eastern Europe. You can ensure product safety by selecting from certified suppliers, including 11,448 with Other, 6,300 with ISO9001, and 1,436 with BSCI certification.